Vinnen verschillen in prijs, nieuw en gebruikt. Houd rekening met ongeveer 10 a 15 euro. Noordzee Boardstore heeft in de surfshop een groot assortiment gebruikte en nieuwe losse vinnen die we individueel verkopen. Van plastic FCS M5 vinnen tot FCS2 & Futures! Mis jij een van de vinnen om je set weer compleet te maken? Neem dan contact met ons op om te checken of wij jouw missende vin in huis hebben! 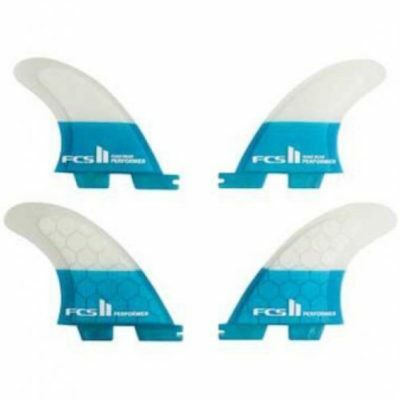 FCS USA is the leader in surfboard fins, covers, traction, leashes and surf accessories. 67 WSL World Championship Tour events have now been won by surfers riding FCS. 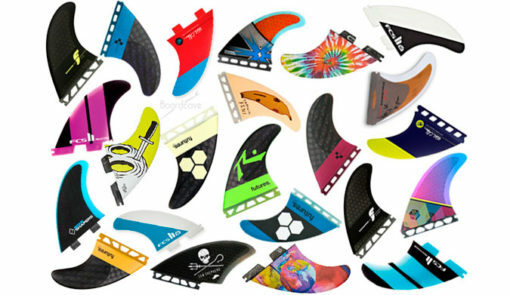 Featherfins is an initiative from a group of crazy surfers who decided to create our own brand of fins to offer what was not on the market: High quality fins at an affordable price for everyone. 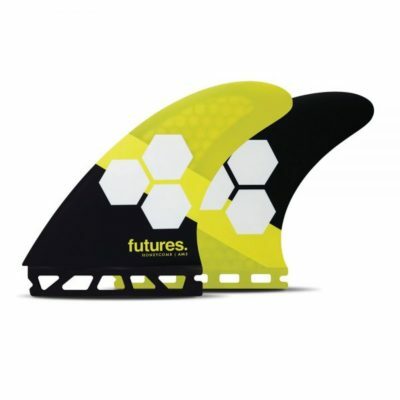 A product made by surfers, tested on the beach, designed and taken care of by us to the last detail so that the final result is a high performance fins, ultralight, with an attractive design and that reaches you in recycled cardboard. At Feathers Fins we are dedicated to the design, production, distribution to shops, workshops and the online sale of high-end fins. The Longo brothers had a reputation for tackling challenging aerospace parts and fabricating hydrogen fuel cells for research, but in 1996 they decided to combine their technical know-how with something they loved. Surfing. They have always considered building locally extremely important, and now this allows us at Futures to dream up a fin, design it, cut it and surf it, all in a matter of hours under one roof in Huntington Beach. With this ability, we constantly evolve our designs, creating new feelings and new experiences. Sharing these new innovations with other surfers is what fuels our devotion to progression. As innovators, we are driven to improve, to never settle. Each wave is an opportunity to develop, to learn and grow. Surfers have been riding waves for hundreds of years, and it is with deep respect that we continually refine surf equipment with feedback from the elite surfers and shapers in the world. We continue to learn together so that we can in turn equip the beginning surfer to the world champ with the right product, and clear information so they can easily dial in their equipment. This is why we spend our resources on tools like The Ride Number and a bunch of in house engineers instead of relying on the next flashy advertising campaign. We believe this is why surfers all over the world consider Futures the ultimate source for exceptional performance surf equipment created by surfers for surfers. It is about being authentic, challenging the status quo, and standing for the evolution of our sport. Sometimes it is even about pushing beyond what appears to make sense, because we believe that we can’t find our limits unless we try to push past them. 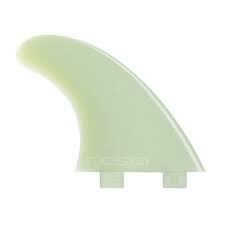 That is why we were the first to make a pre-lamination fin box that gets its strength from the fiberglass. Then later, when surfers were testing the limits of waves that were no longer paddle-able, we were the first to develop stiff stable big wave fins. We continue to develop new products like Alpha, and tools like Ride Number. These are just the beginning. We would love to tell you more about the next products that are coming, but we can’t. At least just not yet. Thank you for joining us in this journey.